Join Global Action Plan on Clean Air Day 2018 (21st June) for a lunchtime webinar (12.30-1.30pm) that will focus on practical ways to successfully encourage your leadership teams to address air quality as an issue and to lend their support to staff engagement activities. 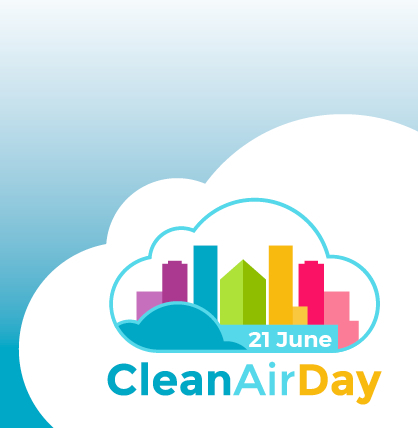 You will be armed with all the information you need to convince your organisation about the importance of action on air quality. And you will hear tips from those who have run successful staff engagement programs on air quality. The air quality guru, Professor Stephen Holgate, will tell attendees about the latest research showing the impacts of indoor and outdoor air pollution on our health, and he will be available to take live questions.